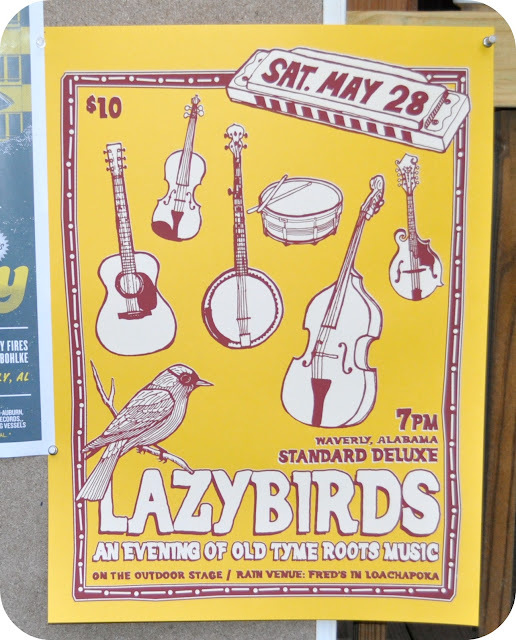 The highlight of our weekend was going to Standard Deluxe in Waverly, Alabama to see Lazybirds. My favorite part of the show was when this golden retriever sat on stage and then conversed with the little hula hooping girl who were hooping to the music. I think little girls who hula hoop are the cutest. I love evening time shows where the music takes you back in time. Take a listen to the Lazybirds here. 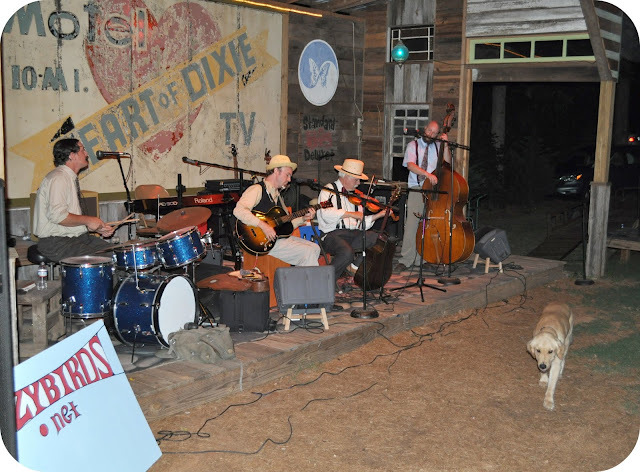 I promise you will feel like you are hanging out with Brer Rabbit in Song of the South. Little outings like this make my heart happy. 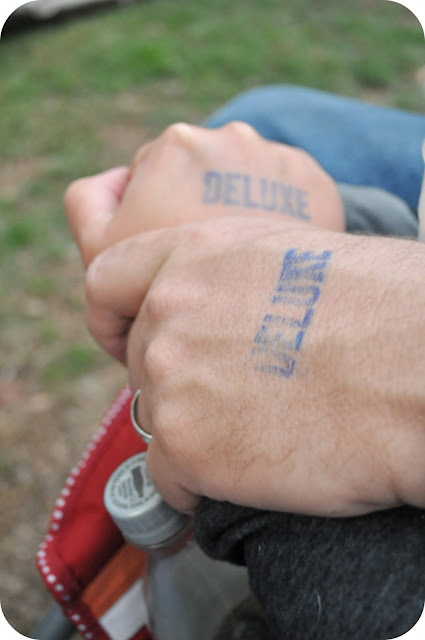 We are getting ready to take a impromptu mini adventure to an as of yet unknown destination. Their music reminds me of a hot summer night on the porch watching the kids play around the neighborhood. Thanks for introducing this to me, I love it. listening to Lazybirds and wanting to jump up and dance a jig...thx!